Stunning executive home of your dreams available in Turnbury at The Eagles gated community. 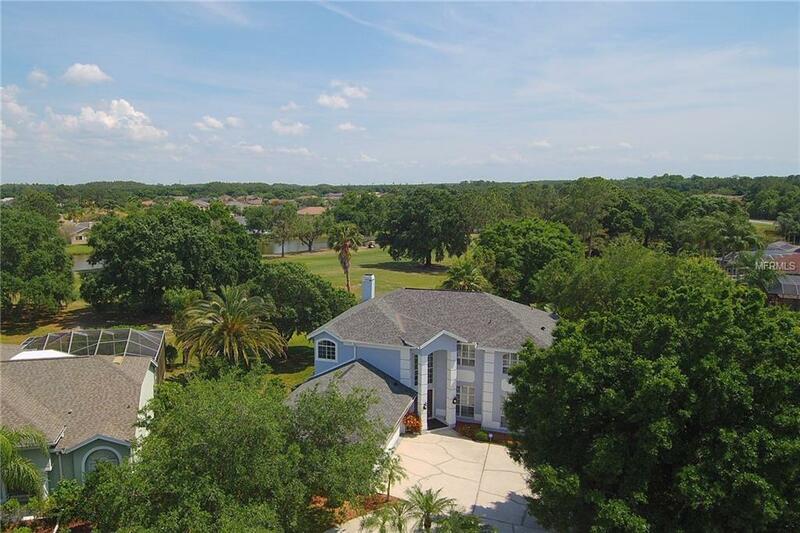 Enjoy the Florida golfing lifestyle with a home on the 11th fairway. 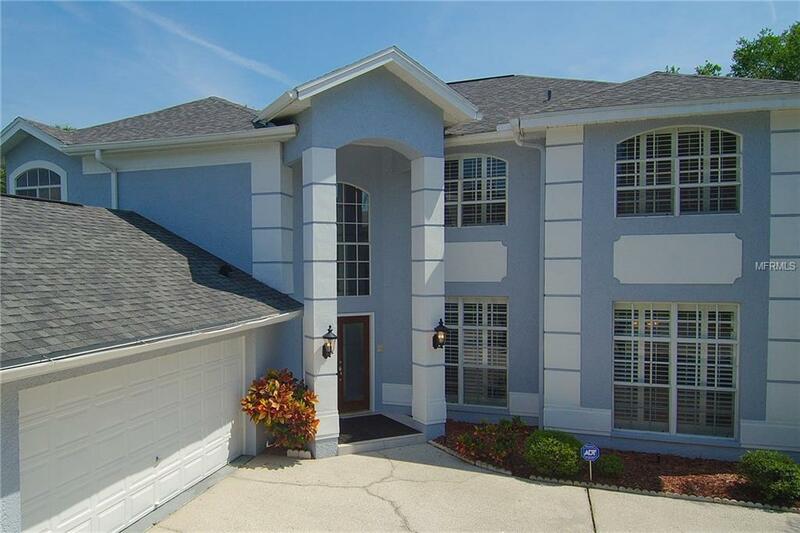 This home features a very spacious kitchen with an island, dry bar & family room with a wood burning fireplace. Sliding glass doors open to the screened lanai with a pool overlooking the golf course. Formal dining and living rooms are detailed with framed entries and crown molding. This great family home includes 4 bedrooms upstairs with vaulted ceilings, plus a den/office downstairs which could be a 5th bedroom if needed. The master bedroom includes an en-suite bath and has room for separate sitting area/desk. Enjoy entertaining with the large beautiful salt-water pool under the screened lanai which provides wonderful extended living space. 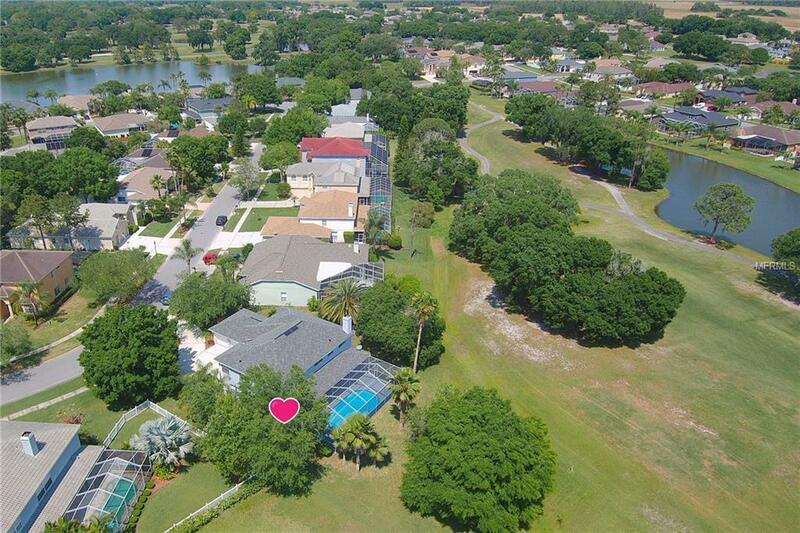 The Eagles offers 2 Golf Courses, playground, "A-Rated" schools, clay tennis courts and basketball court. There's room for your golf cart in the 3-car garage. New roof, AC and updates completed in 2017. Seller is motivated. Measurements are approximate. Amenities Additional Fees Golf Club Membership is Additional.